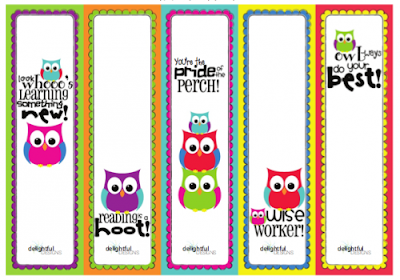 WHOOO...wouldn't love these adorable Owl bookmarks! Just click on the image to print, download or save to your files. To visit their site & read post click on the link below.